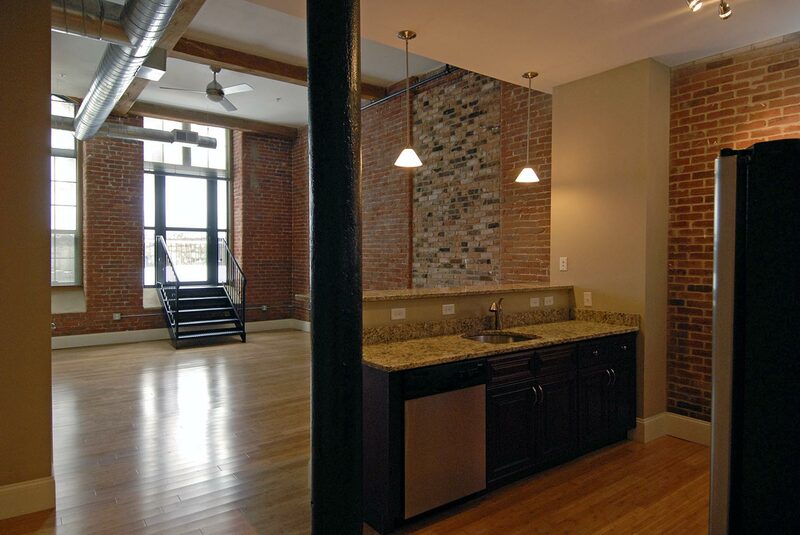 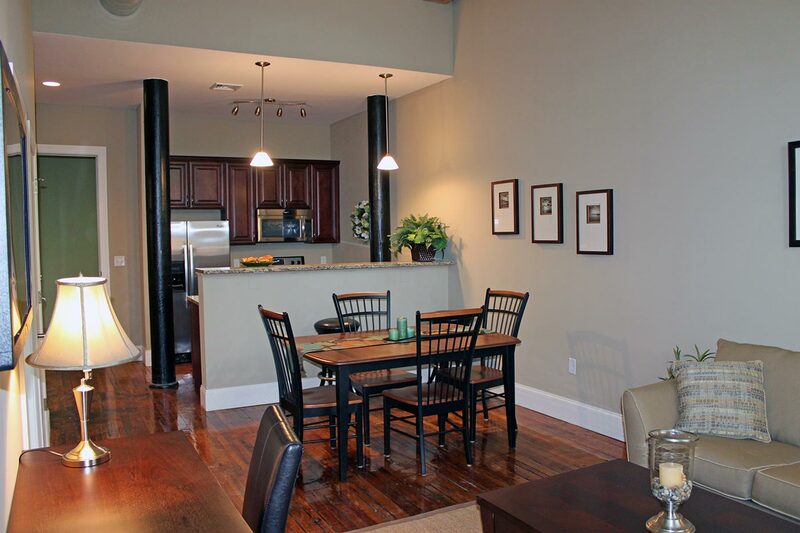 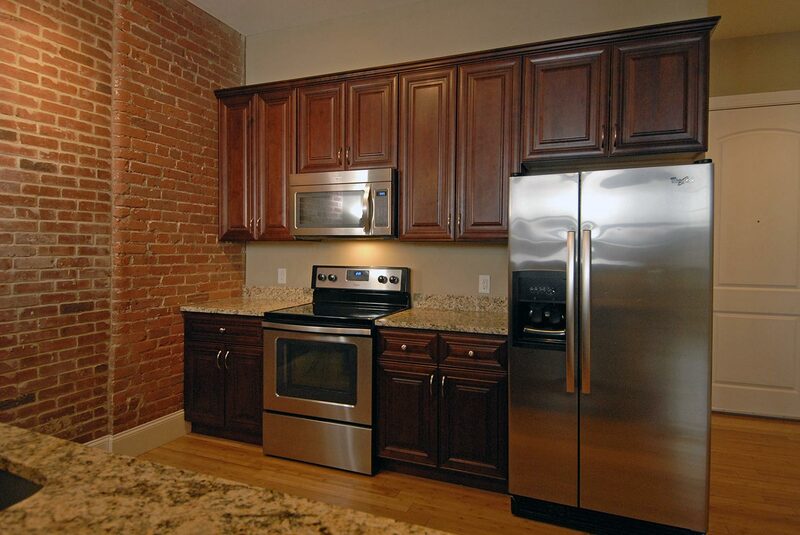 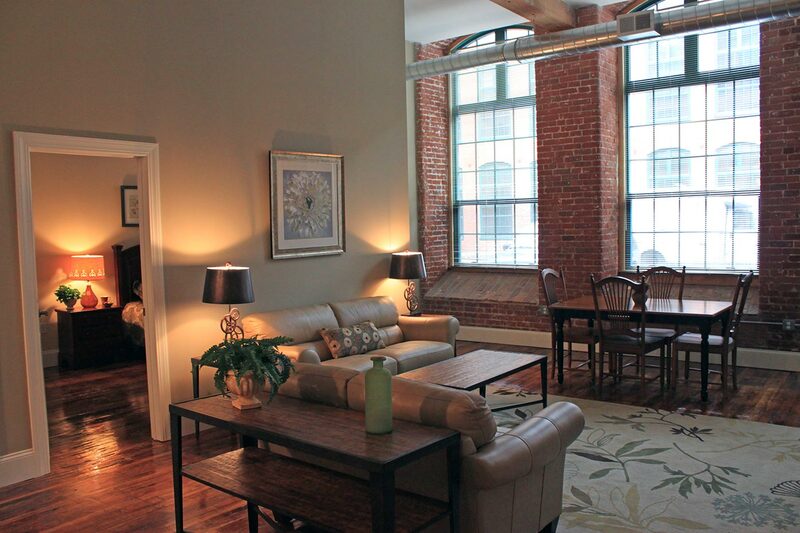 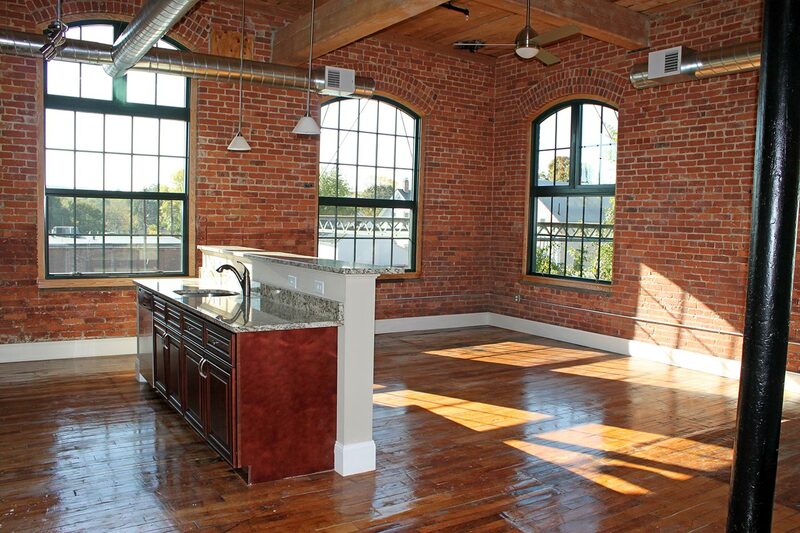 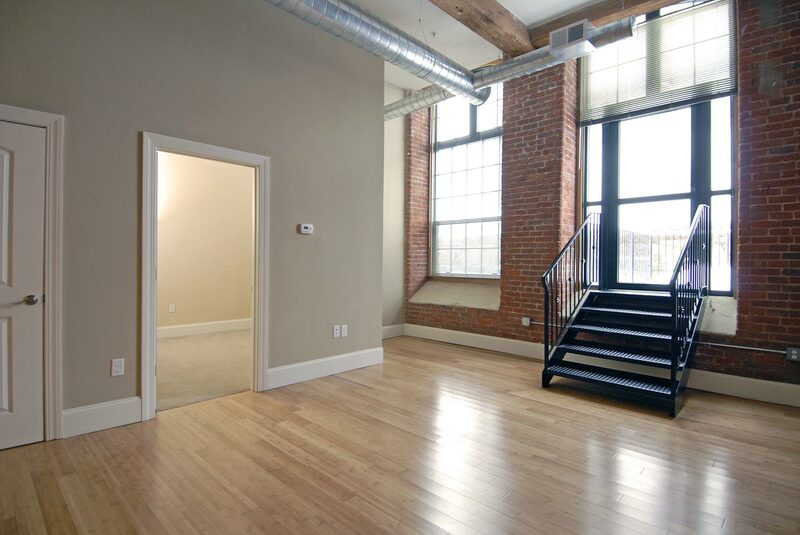 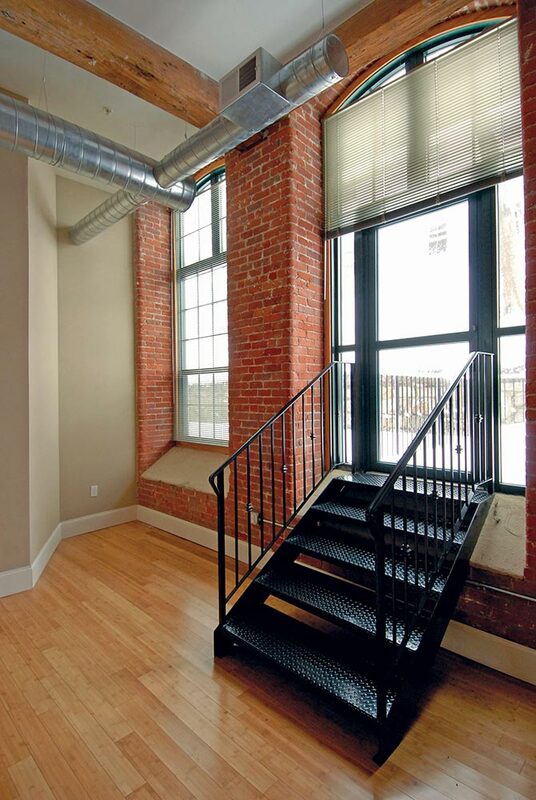 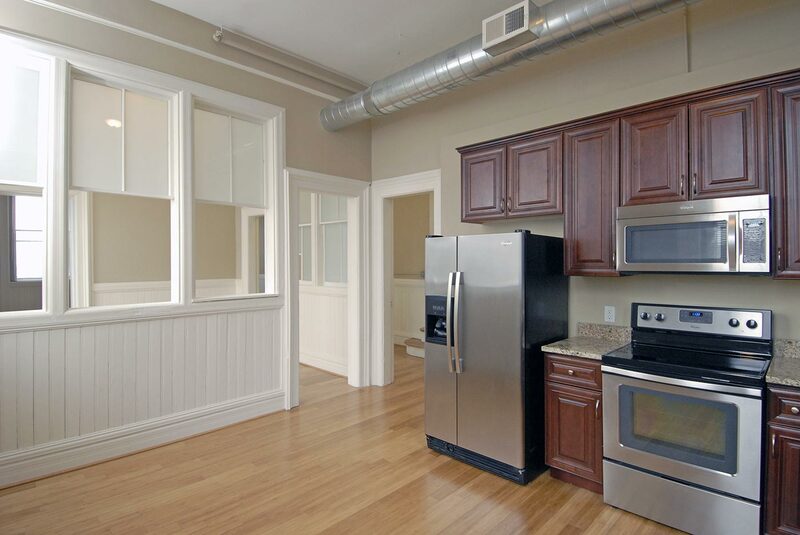 The historic Lofts at Pocasset Mill have been renovated into stunning loft apartments with exposed brick and beams, original wood floors, soaring ceilings, and bright oversized windows for the ultimate in chic loft style living! 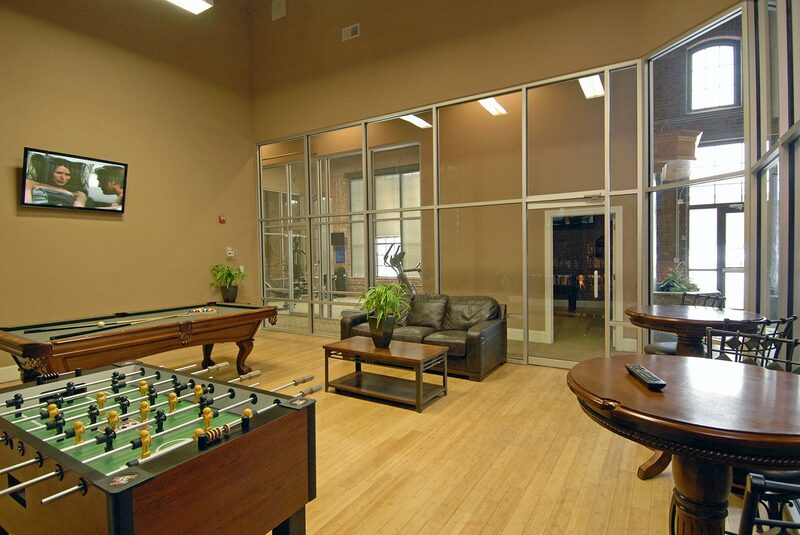 Amenities include indoor basketball court, fully-equipped fitness center, state-of-the-art theatre room, community patio and game room. 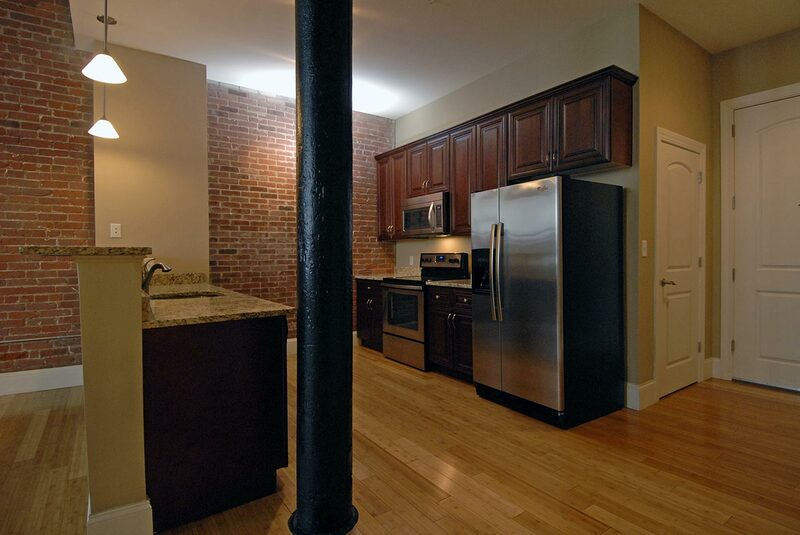 Garage parking and private decks available. 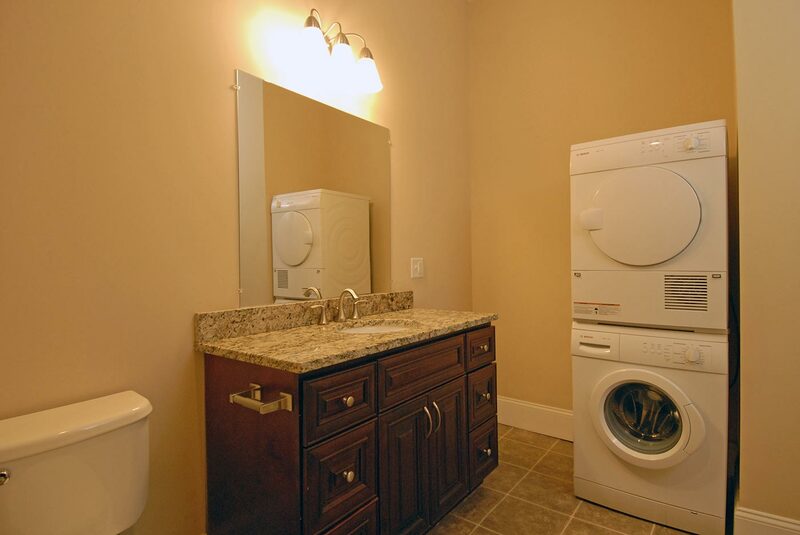 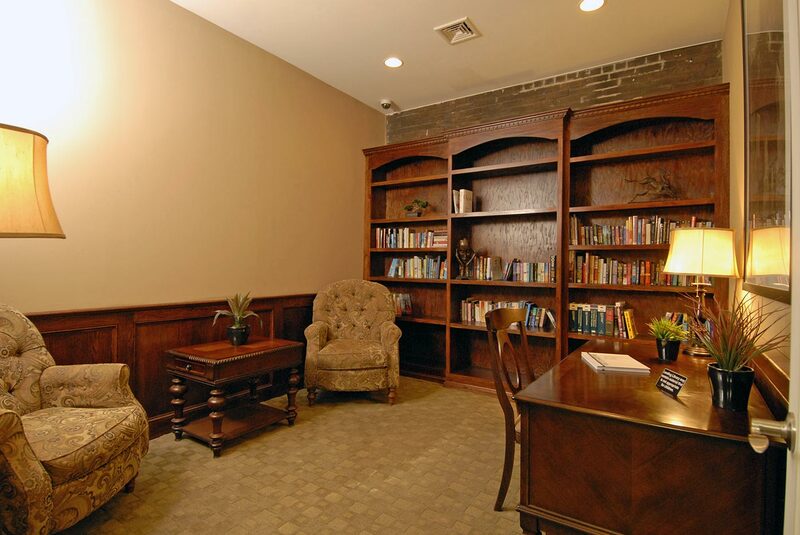 Leasing office open Monday - Saturday 8:30am - 5:00pm. 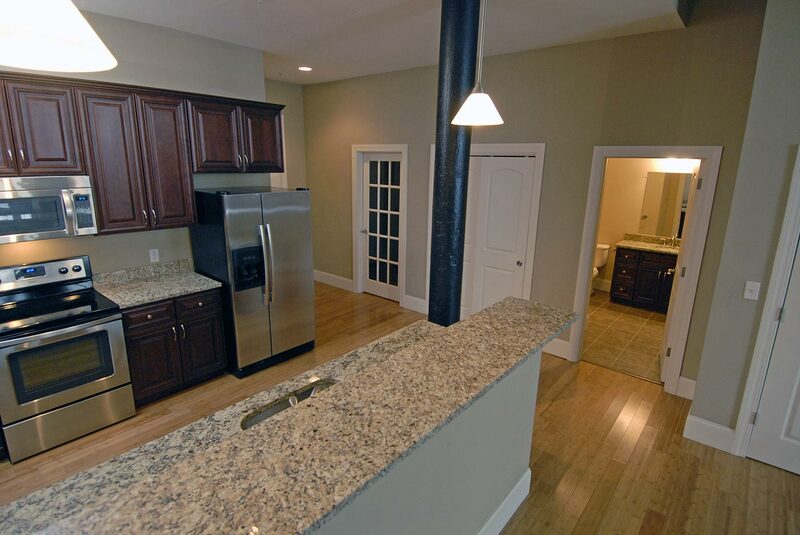 © 2019 Brady Sullivan Properties, Licensed real estate Brokers in NH, MA, ME, FL, RI and VT offering residential properties for sale, apartments for rent, and commercial properties for lease or for sale.